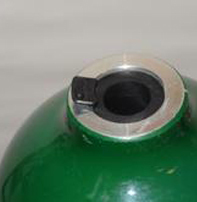 Although gas cylinders are built with essential safety measures, it is good to be equipped with additional safety material such as safety plugs to prevent gas leakage incidents. 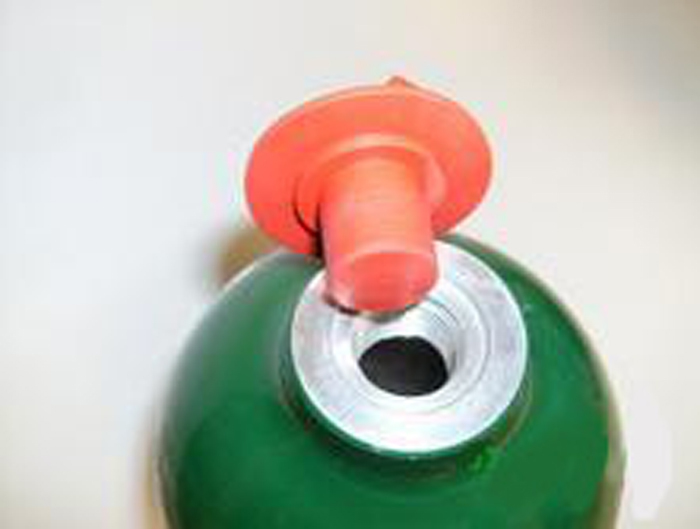 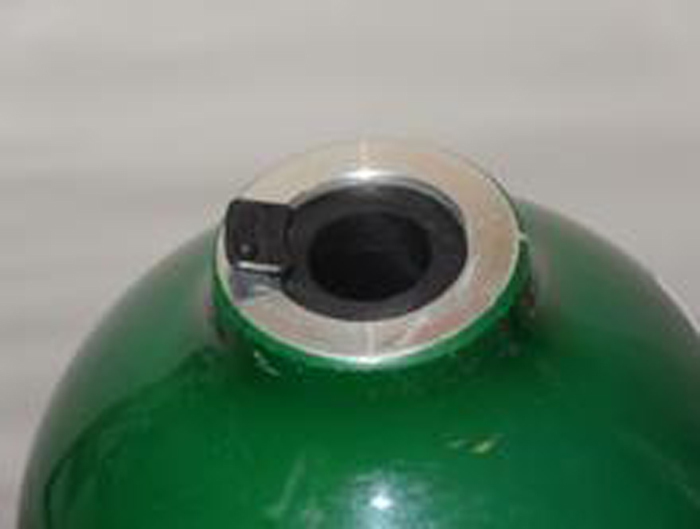 The Cylinder Safety Plugs are cost effective ways to secure the seal of your gas cylinder when it is not in service and the hose set has been removed. 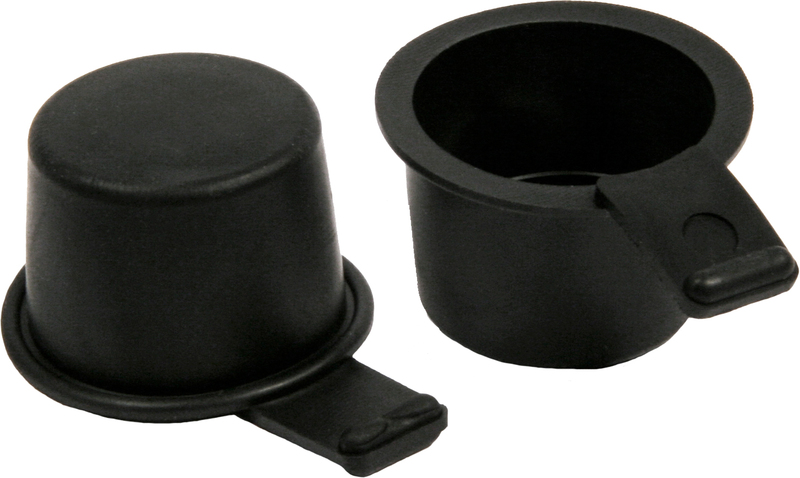 These cylinder plugs for high pressure cylinders also include hydrocarbon-free washers that are designed for use in the compressed gas industry. 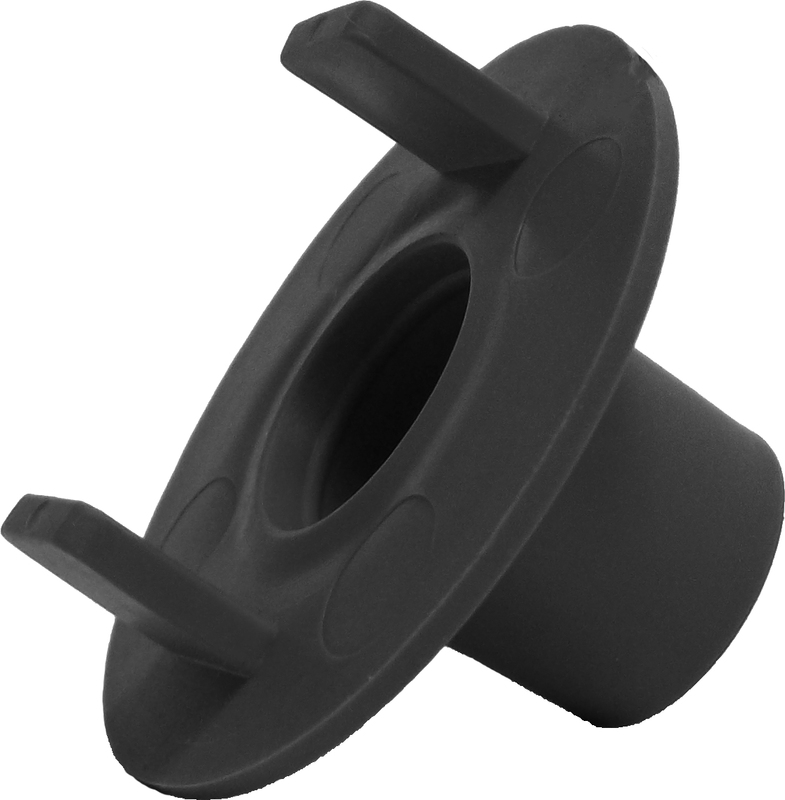 The seal-closures below have undergone rigorous testing processes and ensure a tight seal with less effort. 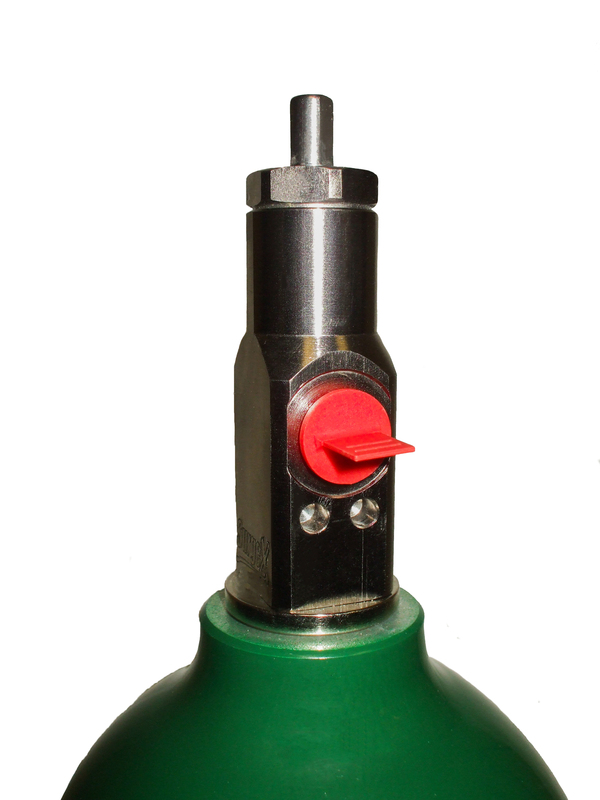 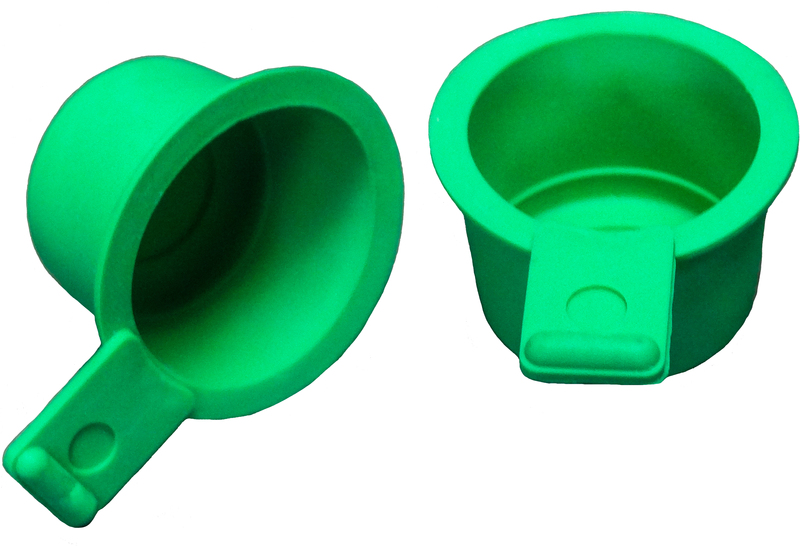 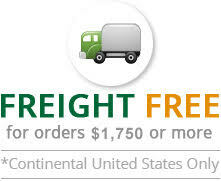 At Evergreen Midwest Co. we stock different varieties of cylinder safety plugs in black, red and green colors.